Spirituality. Justice. Living and working on the road. It’s worth the drive . . . So, the question is, how do we make a sense out of a place? Really, is it worth going all that far to go there? 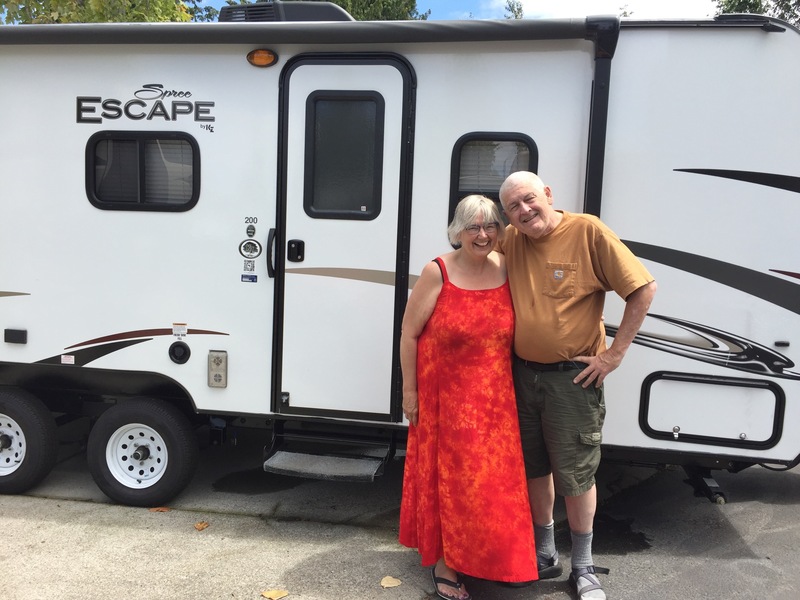 Example one: we are living in South Everett at Maple Grove RV Resort. If you know the area you might believe that this is not a place for great cuisine. You’d be right, I think. Quarter-mile down the street from where we live there is a very tiny strip mall, maybe five businesses. Between a Pay Day Loan and a Shell gas station Quick Mart is Pasteur’s Noodle Soup. Quite simply the best Pho that I’ve ever had. Example two: we spend a week in Moab, Utah. Stunningly beautiful! On the Sunday before we leave Yelp directs us first to a place that is closed on Sundays. Next, to a Mexican restaurant a few blocks away: El Charro Loco. In, you guessed it, a very small strip mall. We walk in, two tables, out of many, have customers. We order from what appears to be a generic looking Mexican restaurant menu. If the top rating is four stars, I give it five! The best flavors and presentation I’ve ever had at a Mexican restaurant for straight forward items like tamales and enchiladas. It really is worth the drive. The Bar-B-Q Shop. Not downtown, not in the top 10 list, in a very non-descript neighborhood; parking is easy. Really, it’s worth the drive. Example four: of course, not everyone likes dessert pies as much as we do. We are here in Columbia, Missouri. The home of the University of Missouri Tigers as well as several other colleges. The fourth largest city in Missouri. Really, it is a beautiful college town. In a list we come across of the best 10 places you should see in Columbia, Missouri, is Peggy Jean’s Pies. Even Google maps has a problem finding this shop. It is in, you guessed it, a mall. Bordered by a young kids’ activity center on one end and Sonic, America’s Drive-In on the other. As with the other establishments you have to look sharply to see the business name. We go in. We meet Jean/Rebecca, the mother/daughter, owner/operators of this business. A long conversation follows. We leave with a small “baby” peanut butter pie and a small “baby” chocolate bourbon pecan pie. They are the best we have ever had! To answer the question; whether it is food or conversations or parks or museums or simply the people you meet while you’re there . . .
← Where are Diane and Bill? A Jetty Runs Through It. Water, Life & Transformation.